The Great Soil Experiment: I have completed my task – Sweat Bean Gardening started a great soil experiment idea and asked those interested to do the same! 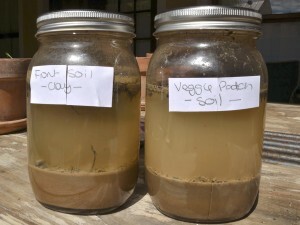 Ok – here are the results of my soil here in Philadelphia, Cape Town, RSA! 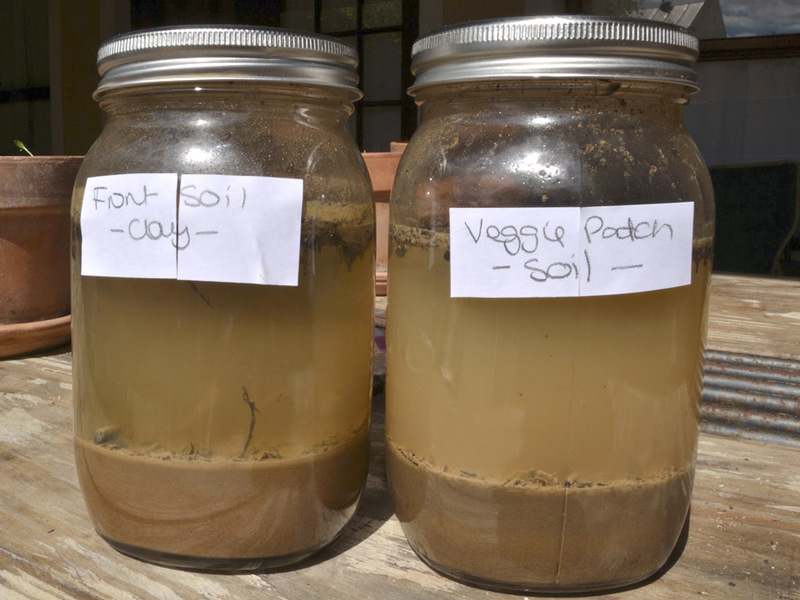 It really looks like clay soil. 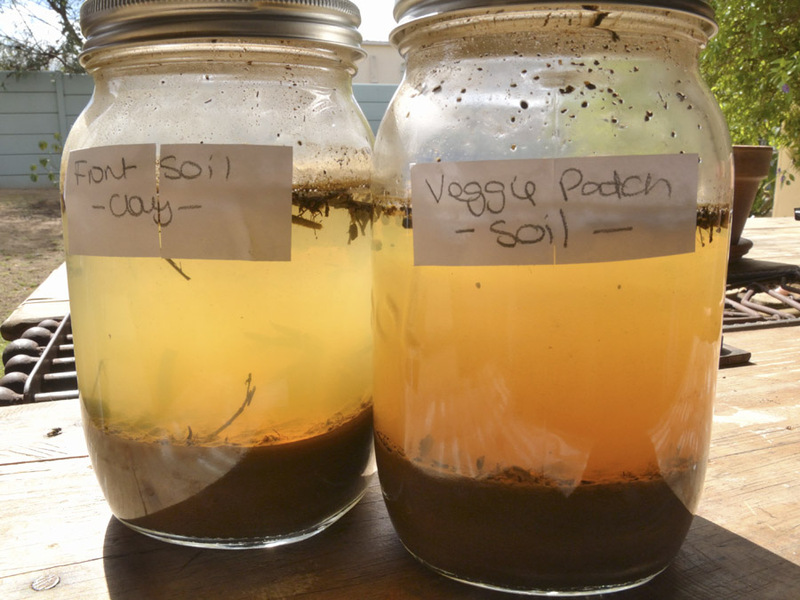 What is interesting is regardless of all the compost I have added to the veggie garden soil, it still looks exactly like the raw earth I picked up from the front garden bed. It seems unlikely because on inspection the veggie bed is a deep, dark brown and looks healthy compared to my reddish looking clay soil in the front which has not been well prepared with compost and stuff. So, this was a very interesting exercise! Thanks for this! Hmmm…now that IS interesting! I wonder how long you would have to amend to see a big difference? I think it takes a lot of ammending and time. Loads of compost but also a good dose of kraal manure would enrich this soil. Thats my guess.